In many situations, customers have very low expectations. 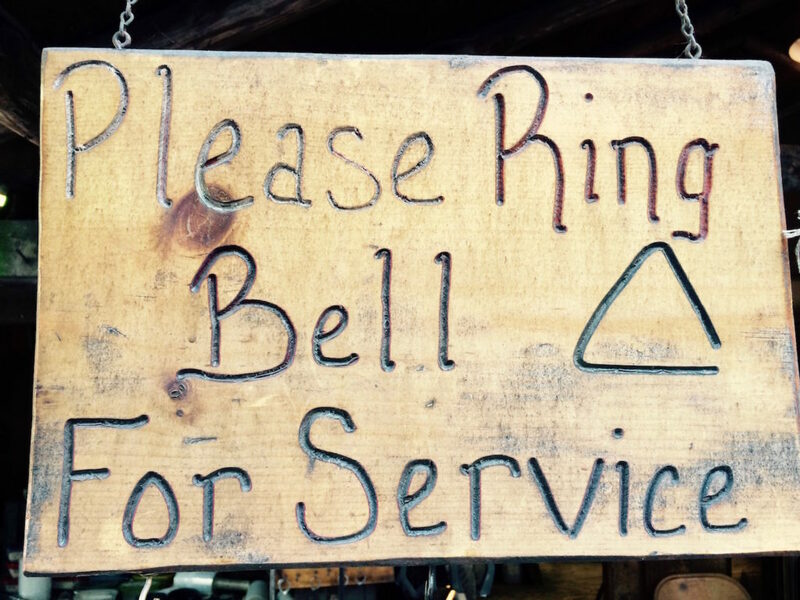 It is amazing how many businesses don’t think about customer service. From doctor’s offices to the grocery store, to ticket takers, to Girl Scout cookie sellers, most organizations and customer facing staff are more interested in the administrative transaction than they are with interacting with the customers. It is memorable when someone looks you in the eye and smiles, and when they say hello or thank you. A delightful member experience doesn’t have to flashy, highly technological, or expensive which is good because your smaller association or your chapters may not be able to afford expensive options. A very pleasant member experience can just be human. Taking an interest, smiling, helping, and thanking members all go a long way when that kind of behavior is too rare.